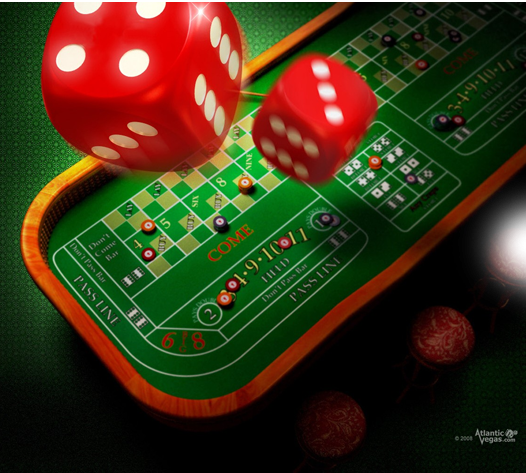 One of the most important factors at any online casino is customer support, and Silversands does not disappoint. If you have a casino-related issue, problem or question, you may contact one of our dedicated and knowledgeable support agents for fast and efficient assistance. Our support agents work 24/7 to provide the fastest, most appropriate responses to all your burning questions in a personalised yet professional manner. Silversands also provides an extensive FAQ section featuring some of the most commonly asked casino questions. There is also a Getting Started section for answers to just about all you need to know when joining the casino, how to download, install, use the software and more. There are also Tutorials to help players learn more about the games and how to play them. At Silversands, you will find everything to need to know about online gambling in one convenient location. Contact Silversands Casino via email or call our friendly support team on our toll-free number: 0800 980 752.